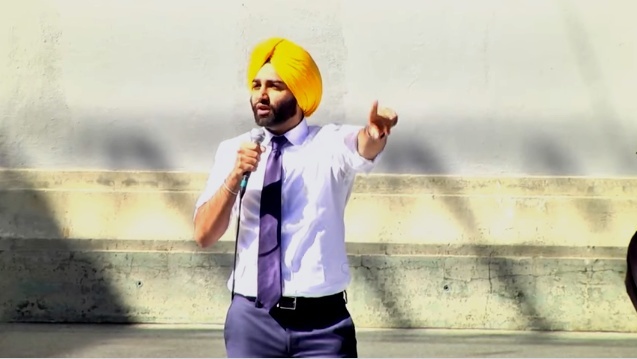 This Sikh man's Graduation speech in US will make you a proud Desi! This Sikh man’s Graduation speech in US will make you a proud Desi! Punjabis are known for being show stealers, and this guy is no different. Well, but he is different, this Sikh guy is not going viral for his bhangra or folk singing but his speech. They say education is the most powerful weapon which you can use to change the world. And this Sikh guy named Angad is telling a same sort of tale. He explains how it is not about making six figures salaries but bringing a better world. 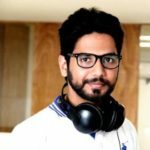 This 23-year-old, graduate from Haas School of Business – UC Berkeley, Angad Singh Padda gave a compelling speech at the Commencement ceremony. No wonders the crowd was all cheering and praising him for his wise words. 22 Ne Phatte Chak Te! !